*SOLD* Newer Mason & Hamlin A 5'8"
5'8" length, ideal for home or studio. Looks like new, has not moved since purchased from local piano store in Phoenix. 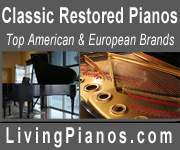 Rich, warm smooth tone, powerful bass for a piano of its size. Lightly played. Has the modern-font logo and slow-close fallboard. Composite action standard on all new M&H, like the Shigeru Kawai. PianoDisc iQ player. Quiet Time so you may play without disturbing others. Also ProRecord feature. Includes adjustable bench. 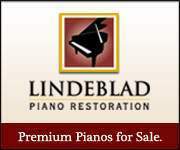 Piano buyer says its a "very good value among high-end instruments. "Retired now and getting ready to downsize.